Hair analysis not only detects if drugs of abuse have been used, it also provides information on the quantity and historic pattern of a person’s drug use. This data is not available from any other drug testing procedure. 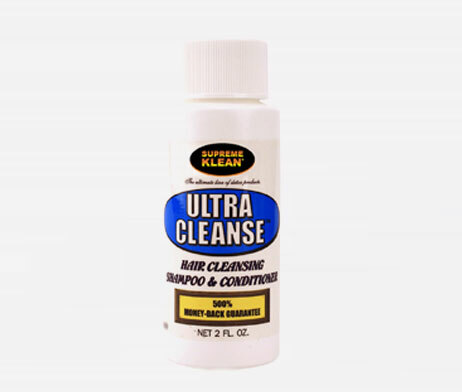 Trace amounts of drug metabolites become entrapped in the core of the hair as it grows out from the body at a rate of approximately one-half inch per month. 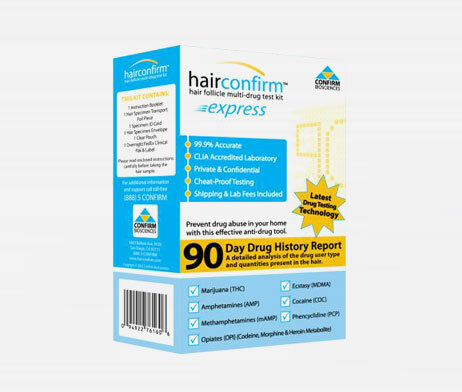 A lab analysis of the hair strand from any person will produce an accurate drug history for that person. It takes about 5 days for drugs to begin to appear in an individual’s hair and will continue to be detectable in new hair for about 90 days. The Laboratory will usually test for the five most abused illicit drugs and drug catagories: Methamphetamines, Marijuana, Opiates, Cocaine, Phencyclidines (PCP). A standard screen with GC/MS confirmation requires at least 40 milligrams of hair or approximately 50-70 strands.